Blend until the ingredients become a smooth beverage and serve cold. For those of us that are lactose intolerant, just replace the milk with almond milk or coconut milk. A smoothie is a thick drink that combines fruits with a liquid. Aside from this essential mixture, you can add or substitute ingredients to create more varieties like chocolate, almond, peanut, vegetable, milk, yogurt, or herb… Creativity and the drive to experiment is all you need to prepare a delicious smoothie! 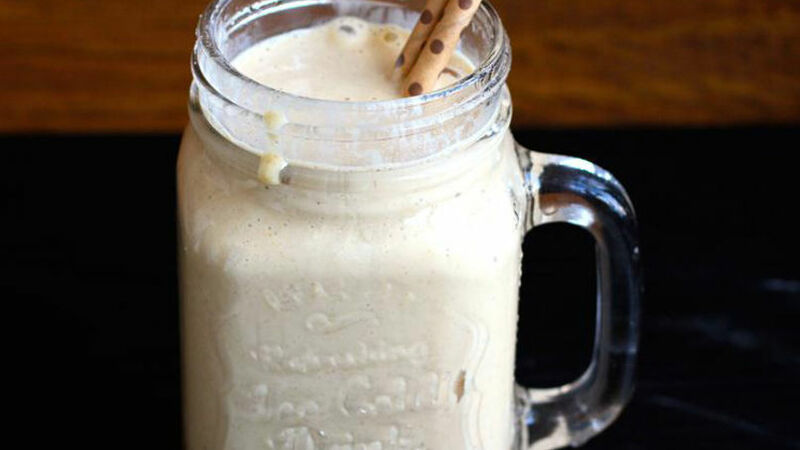 This peanut butter shake recipe is a favorite among my children because of its delicious flavor. It’s a great alternative for parents since peanut butter is a nutritious ingredient.